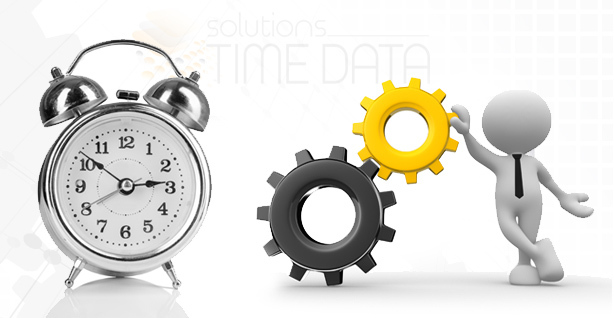 Time Data Solutions is one of the largest retailers of time cards in Canada. We have in stock over 125 different models of cards as we have direct access to our sister company Ecara Time Cards, the largest wholesaler of time cards in Canada. We also sell proximity and badge cards; these products are compatible with ALL time and attendance systems. We are distributors of Acroprint and Amano products, the finest clocks on the market. Choose from a wide selection of mechanical and electronic punch clocks or computerized systems. We will help you make the best choice to meet your needs. We take service calls in the greater Montreal area. We usually are able to provide same day service. Customers with service contracts will not be charged the service call. We can also facilitate service throughout Canada with the help of our partners. Should we not be not be able to dispatch a technician to your location, you can always use our ship & fix service. Monday to Friday between 08:00 and 16:30 EST.